All the War Cemeteries in the Far East are extremely attractive, beautifully enhanced with exotic flowering shrubs, lush green grass and each is maintained to the highest standard. Those buried in these War Cemeteries are for the largest part Prisoners of War of the Japanese during 1942 - 45. A small percentage are of those who fought in battle just prior to the capitulation on 15th February 1942 or those who gave their lives to set free those thousands upon thousands of men who suffered and died agonising deaths by the barbaric and inhuman acts inflicted upon them by their captors. If there is one thought that stands out in the human mind upon seeing these cemeteries for the first time and gazing over a sea of thousands of small white head stones, it is that all these men did not die as soldiers, they did not die fighting for their lives, they did not die fighting for their king or country - they died as Prisoners of War, they died in miserable squalor, in filth, starving, ill, beaten, diseased and treated as slaves. In these conditions their lives were burnt out, they stood no chance against the evil and black hearted enemy who were their tormentors. This was the fate of these hundreds and thousands of young men in their prime, condemned to lie forever in the scorched baked earth in far off lands. They lie in peace, in beautifully maintained cemeteries lovingly cared for by local gardeners. But the thought remains, they should never have died, they were young men given no chance and yet their country has never honoured them. May the cemeteries that guard these broken bodies be blessed for they have in their care the divine souls of our fathers and brothers. 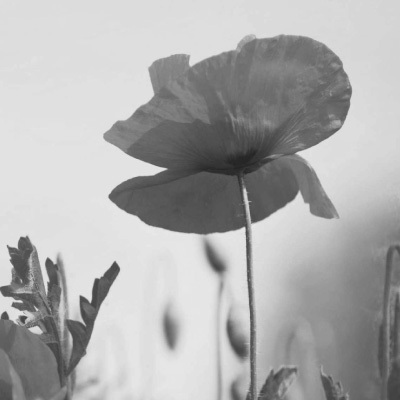 We, the Children and Families of the Far East Prisoners of War, will remember them forever.